No more under or over-watering, wasting water and spending extra dollars. 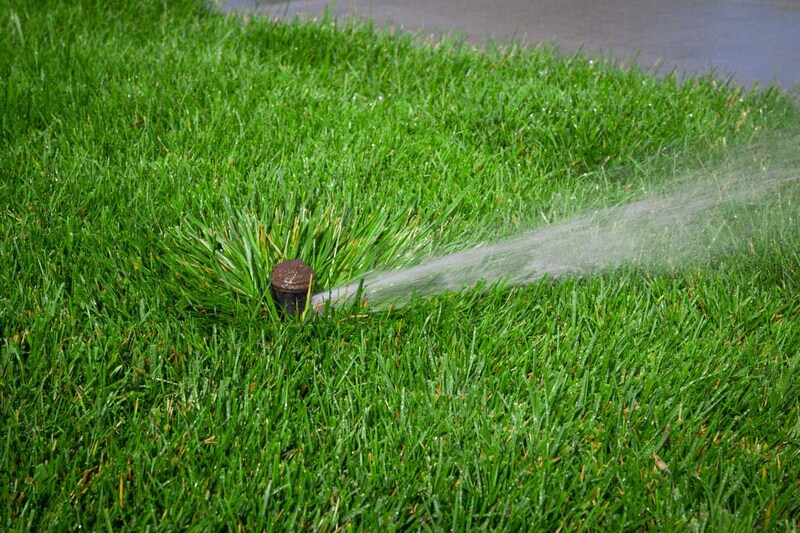 The key to sustaining your beautiful lawn and landscaping through the hot, dry summers here in the mid-west is a well designed and maintained sprinkler and irrigation system. Seasonal Solutions is the professional resource you need to design and install a new system as well as repair and maintain an existing one. With new installations we are dedicated to providing a design that provides quality, state-of-the-art equipment, efficiency of water usage and at a cost to meet your needs. Our work is guaranteed and our crews insure proper clean-up upon completion. We use RainBird and Hunter products to provide the latest money saving technology and quality equipment. Whether we installed your system or someone else did, our professional technicians are here to evaluate your present system to determine corrections and repairs needed to insure proper function. Modifications can be made to upgrade and enhance efficiencies of operation and overall water resource utilization. Rainbird’s Smart Technology and Hunter’s Solar Sync not only takes the guess work out of water usage but will reduce overall costs now and in years to come. System malfunctions can be costly and waste valuable water resources. To insure optimal performance of your system, Seasonal Solutions provides timely and cost efficient programs. Our Premier Maintenance Program is designed to provide the optimal and necessary services required to keep your system in top operating condition. Imagine living in your own outdoors with a beautiful landscape by Seasonal Solutions. Enjoy the immediate beauty of nature with an exciting design of trees, shrubs, colorful flowers and year around landscape creations. 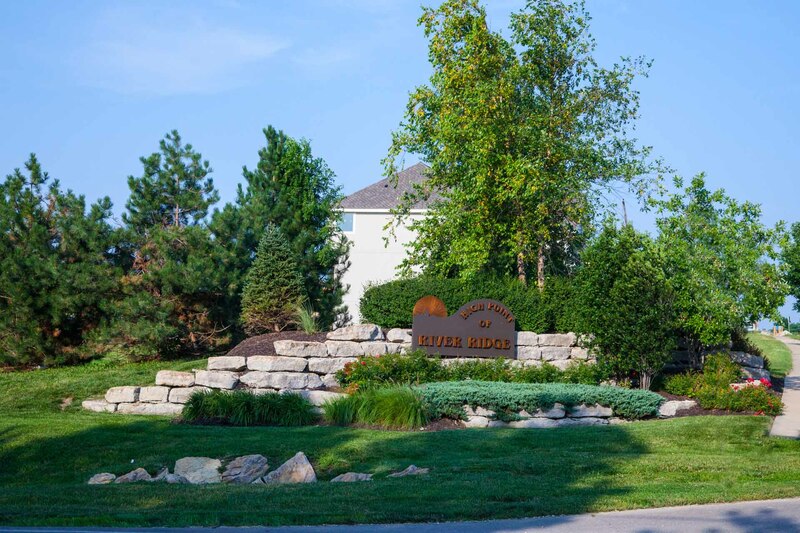 Whether you would like us to design and install a new landscape or rejuvenate an existing one, we will closely work with you to create a plan combining your expectations and dreams into a visual rendering. We know that a beautiful, unique landscape does not happen by accident. Thoughtful design, installation and maintenance are essential. Landscaping is an investment in your home and quality of life. Seasonal Solutions designs and uses the best available materials, with proven installation methods, to assure that your design thrives with as little on-going maintenance as possible. Our goal is to give you the best landscape design for your investment dollar. From the onset of your project, you will find our team professionals courteous, and will leave the premises clean at the end of each business day. We always invite your onsite attendance and enjoy any feedback and friendship it produces. Kick back, relax and ENJOY a beautiful, well maintained lawn. Let Seasonal Solutions’ experienced professionals do it all for you. With our state of the art mowing equipment and technical know how, we maintain your lawn to the highest standard. We report to you any problems or changes in condition as soon as possible. We use our expertise to help you find solutions and will implement corrective procedures as needed. Scrap traveling out of town this year and vacation in your own backyard. Imagine, living in your own outdoors by turning your backyard into a beautiful, livable extension of your home. Seasonal Solutions will design and install exciting creations of pavers/stones with distinctive combinations of natural hues, textures, patterns and colorings together with the bright colors of landscape plantings. Unleash your imagination and we will help you create the perfect outdoor setting for your life style, area size and budget. In addition to the enjoyment of outdoor living. stonework projects have been proven to increase the property value of your home investment. Focusing on perfection in materials has led Seasonal Solutions to choose BELGARD as our primary supplier of pavers and stone. Their distinctive, natural beauty is matched only by their remarkable strength and durability. Even better is the BELGARD guarantee which will cover their products against manufacturing defects for as long as you own your home. Create the perfect ambiance and complement the total outdoor picture with low voltage lighting. Enhance landscape color, textures in stonework with a lighting design by Seasonal Solutions. Seasonal Solutions offers a burst of color with each new seasons. Nature’s beauty comes in a kaleidoscope of color, shapes and sizes. Every season offers an opportunity to promote a unique element of your outdoor landscape. From the first explosion of color with spring flowers to a fall rotation, Seasonal Solutions can help you design and install just the right plants, trees and shrubs. Don’t forget that planting bulbs can give you low-cost, low-maintenance year after year beauty. Call us for more information about our selection of trees, shrubs, perennials and annuals for a complete look for your new back yard paradise. Premier customers will be automatically on the service list for snow & ice control. Snow will be plowed/cleared from all driveways and front sidewalks whenever accumulation reaches 2″ or greater. Driveways will be “back plowed to street with snow stacked away from drive, mailbox, and landscape beds as possible. Walks to doors will be hand shoveled and/or blown to grass areas. Calcium chloride or other de-icing agents will be applied upon request*. Snow & Ice Control will be invoiced as service is performed throughout the winter. *Service is separately billed for time and materials as requested by customer selection, repairs required and service agreement.